“We’re happy to announce that NPR Music is returning to the Newport Jazz Festival for a live webcast and recording Aug. 6-7, 2011. Along with hosts, engineers and producers from WBGO (New Jersey/New York), WYPR (Baltimore) and WGBH (Boston), we’ll be presenting a live online stream of concerts from “the grandfather of jazz festivals.” You can visit npr.org/newportjazz for live coverage — including photos, blog and Twitter updates and the webcast — and revisit the site afterwards to explore a trove of festival recordings, including video highlights. Recordings from 2010 and 2009 are there now. Visit NPR Music’s coverage of the 2011 Newport Jazz Festival at npr.org/newportjazz. Once again, founder George Wein and his team have devised a diverse lineup for his signature jazz event. 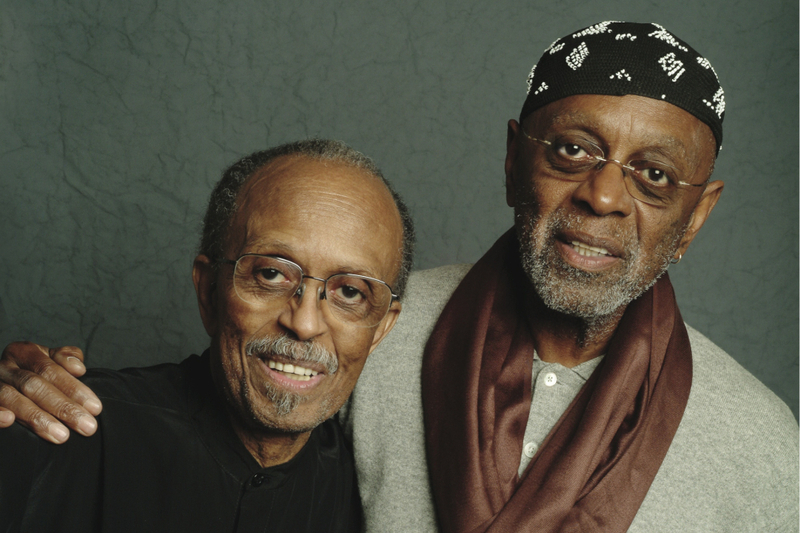 Iconic musicians like Eddie Palmieri, Wynton Marsalis, Randy Weston and Charles Lloyd are scheduled to perform, while exciting younger players like Esperanza Spalding, Hiromi and Trombone Shorty will play multiple sets. Also on the lineup are bands led by Steve Coleman, Joey DeFrancesco, Rudresh Mahanthappa and Bunky Green, Regina Carter, Avishai Cohen, Ambrose Akinmusire and many more. A schedule of our broadcast will appear close to the weekend of Aug. 6-7. What? No Casey Abrams? LOst opportunity. For more information about the lineup, visit the official Newport Jazz Festival website. We hope you can join us at npr.org/newportjazz. 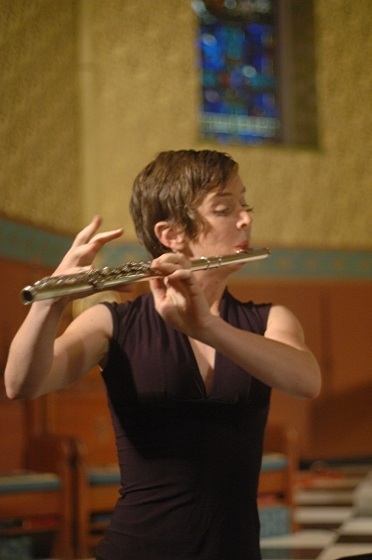 “Join us Monday, August 8 at 10:30 p.m., right here for a live videocast from the 2011 Mostly Mozart Festival of the adventurous International Contemporary Ensemble performing an intimate program of works centered around Igor Stravinsky. 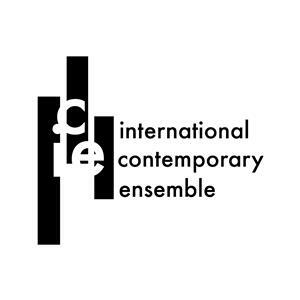 Led by conductor Pablo Heras-Casado, the show takes place in Lincoln Center’s Stanley H. Kaplan Penthouse with its majestic views of the New York City skyline and features lesser-known works by Edison Denisov, Luciano Berio, Alfred Schnittke and more. 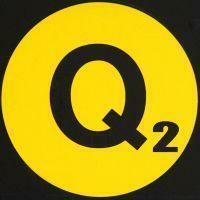 Now, really, folks, where else but at Q2? Jimmy (left) and Albert “Tootie” Heath. The kids these days: They want to sound like Mark Turner. Well, at least the saxophone students do, and sure, certainly not all of them. But he’s still probably the most influential tenor man of his generation. Why is that? Perhaps you haven’t heard of Turner, if you don’t follow modern jazz closely. 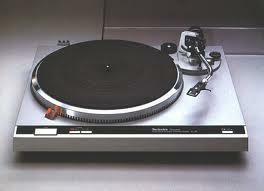 He hasn’t put out any records as a clear leader for about 10 years now; he has no website. But he has an innovative sonic signature, a certain floating chromaticism, rhythmic mindfulness and lightness of tone, filled with subtleties. Basically, his music has personality, which keeps the best musicians ringing his phone, and the aspiring ones listening hard. See the full article here. And come back for the videocast. Watch A Live Webcast Wednesday, May 25 At 9 p.m. ET. “There’s no one standard model of jazz, but there are standards. There’s a standard repertoire, for sure; also, standard conventions of instrumentation, group interaction, overall “sound.” Trumpeter Roy Hargrove, when he commits to playing straight-ahead jazz, leads a quintet that is very comfortable with those standards. If you’re new to jazz, it would seem distantly familiar, like how you might imagine jazz to be. 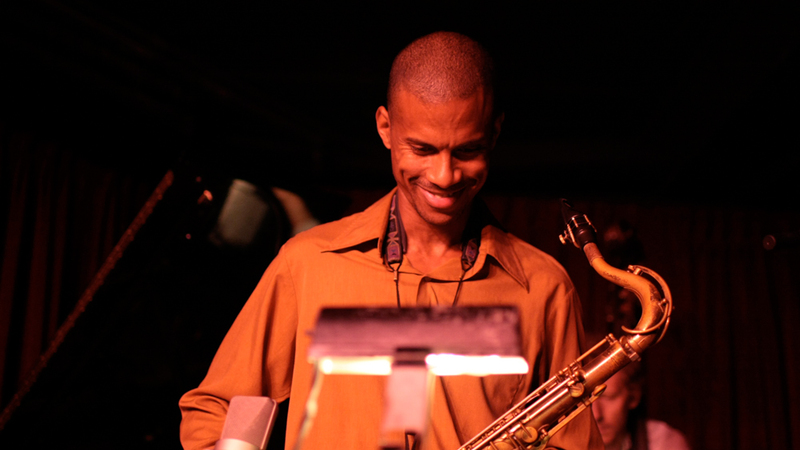 If you aren’t new to jazz, you might just find it proves how satisfying those standards remain, and how much room for self-expression is in them. Same guy, maybe a bit younger? 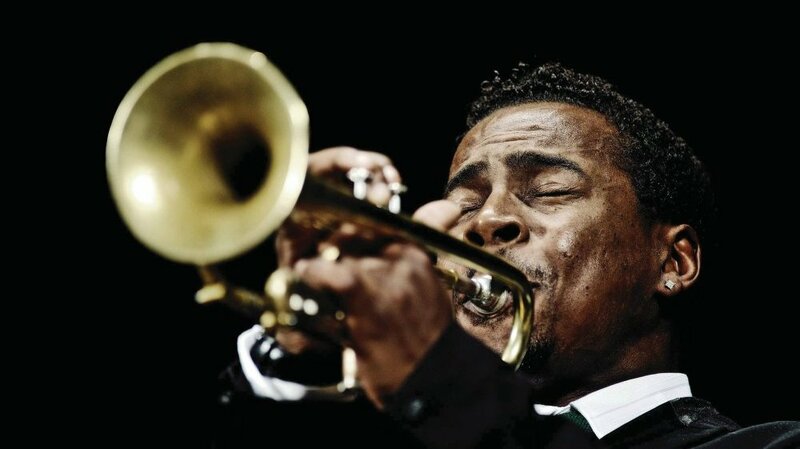 It’s what’s made Roy Hargrove a star in the jazz world, and what allows the Roy Hargrove quintet to play two straight weeks at the world-famous Village Vanguard in New York City. 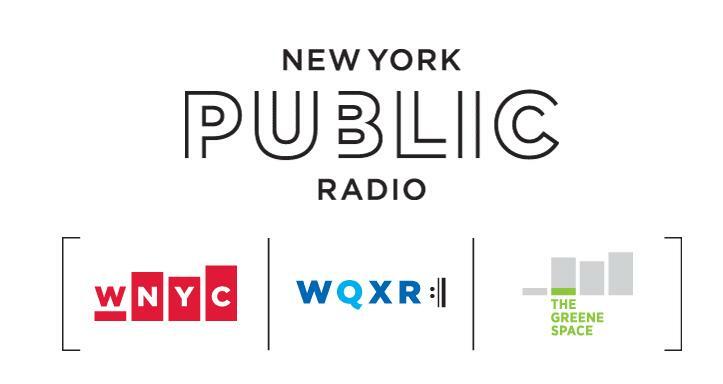 WBGO and NPR Music will present a live on-air broadcast and live video webcast of the band’s early performance this Wednesday, May 25 at 9 p.m. ET. The video and live chat will be hosted on this page. See the full article also at the same page.